You probably like to use the computer for fun. 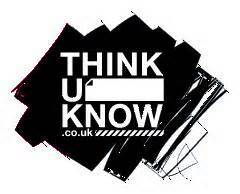 The Think U Know website will help you go on the internet in a safe way and tell who to talk to if you are worried. You can also find out about Lee & Kim’s adventures or watch Hector and his friends learning to use computers safely! 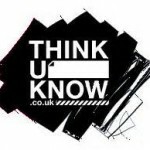 If you want to talk to someone else you can call ‘Childline’, which is a place where people who are nice can help you.